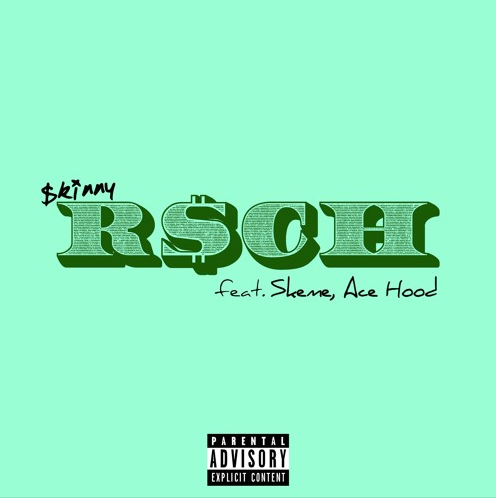 In preparation for releasing his upcoming EP 1999 Parachutes, Saudi-Arabian LA-based rapper Skinny has enlisted the help of LA artist Skeme and DJ Khaled's We The Best Music Group artist Ace Hood to feature on his single 'R$CH', released last Friday. It premiered on Beats 1 Radio over the weekend and is filled with experimental sounds and stoner vibes, so would be perfect for anyone looking to chill out to some rap music. You can buy the single on iTunes and pre-order the album while you're there. Or if streaming's more your thing, listen to the single on SoundCloud. Follow Skinny on Facebook, Instagram and Twitter to celebrate the release with him.